Comfortable mile-eater, serious winter trainer, lightweight commuter or just the perfect introduction to road cycling; the RT-58 V2 Alloy wears many hats, is truly versatile and finds favour with new and seasoned riders alike. 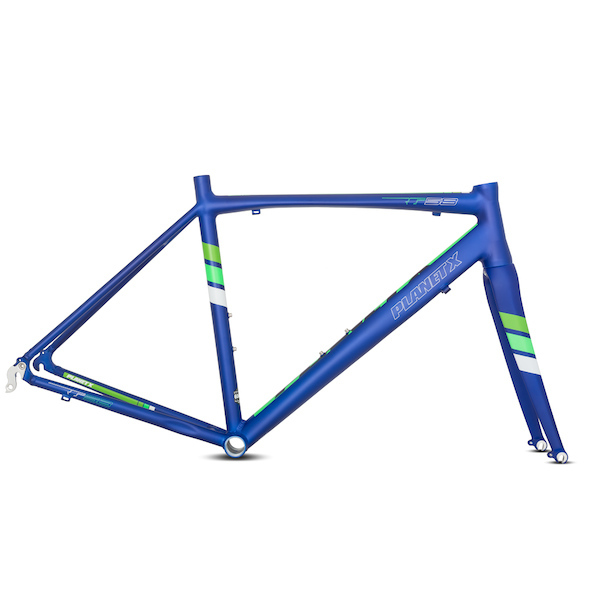 Its lightweight construction, alloy frame, carbon fork, relaxed frame angles and comfortable proportions make it an incredibly versatile all-rounder. It offers a ratio of performance to price that is simply unbeatable at this level. If you're looking for a value for money bike that's one step above entry level offerings from other brands you'll find what you are looking for in the RT-58 V2 Alloy. 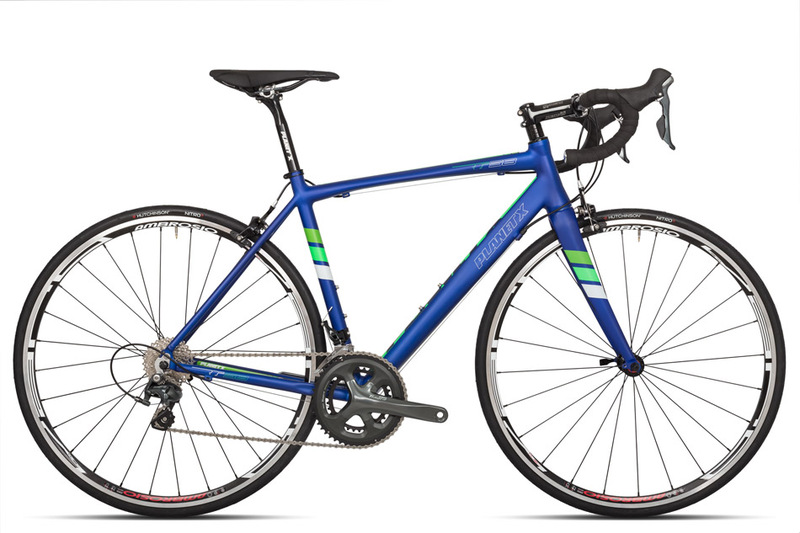 Whether you are looking for your first serious road bike to get fit with, explore what cycling has to offer, tackle your first sportive event or are simply returning to cycling after a few years in the wilderness there's an RT-58 V2 Alloy to suit your needs. The RT-58 V2 places comfort at the top of its priority list, blending carefully sculpted frame tubes with a relaxed geometry that gives you a more upright riding position than a typical 'racer'. If comfortable and easy to ride are what you want your next bike to be then the RT-58 V2 Alloy is the bike for you. The RT-58 V2 Alloy has been designed to accommodate the needs of the broadest possible range of cyclists. A hand welded, 6061-T6 heat treated alloy frame paired with a carbon bladed fork delivers an irresistible combination of direct power transfer and mile-eating comfort. 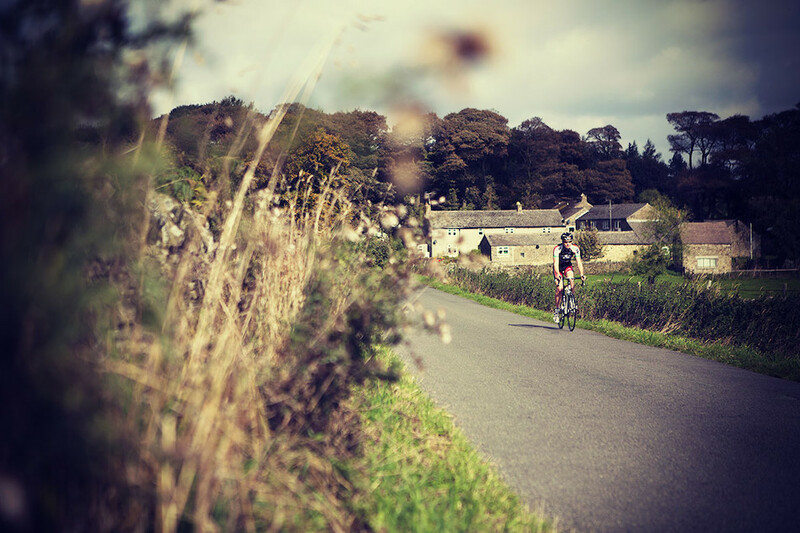 A shorter top tube provides a more comfortable riding position with a better weight distribution between saddle and bars than you'd achieve on a race orientated frame. 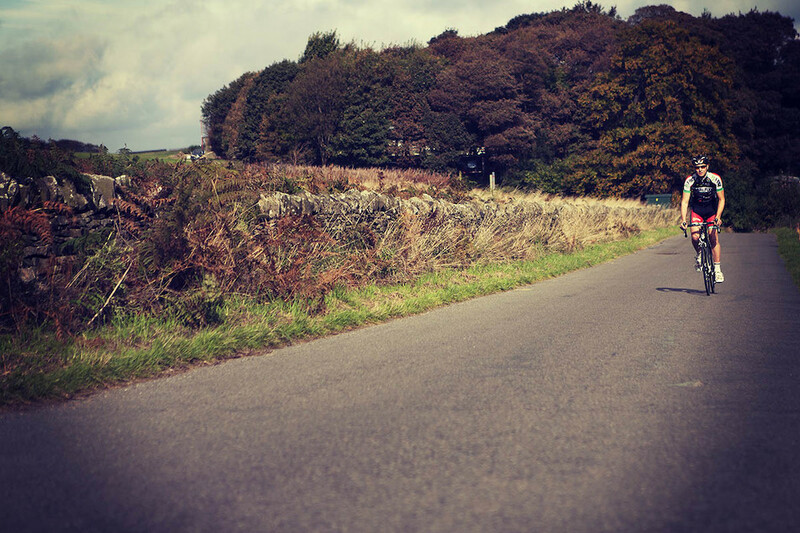 The more upright riding position also ensures you have a better field of view, keeping you safe on busy roads and allowing you to soak up all the beauty the countryside has to offer. 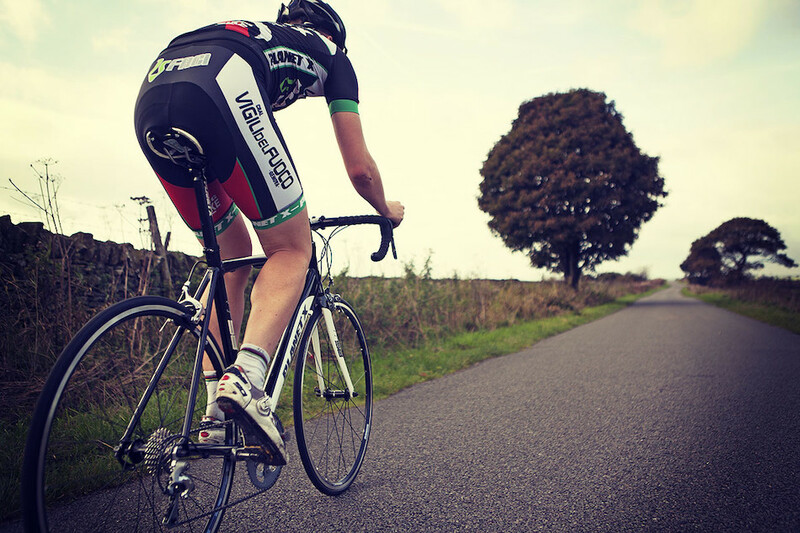 With clearance for wider, more comfortable tyres we've thought of everything to make your next ride go as smoothly as possible. SRAM's Apex and Rival groupsets are the ideal choice for a reliable and durable road bike. They are built to last and feature effortless ergonomics. 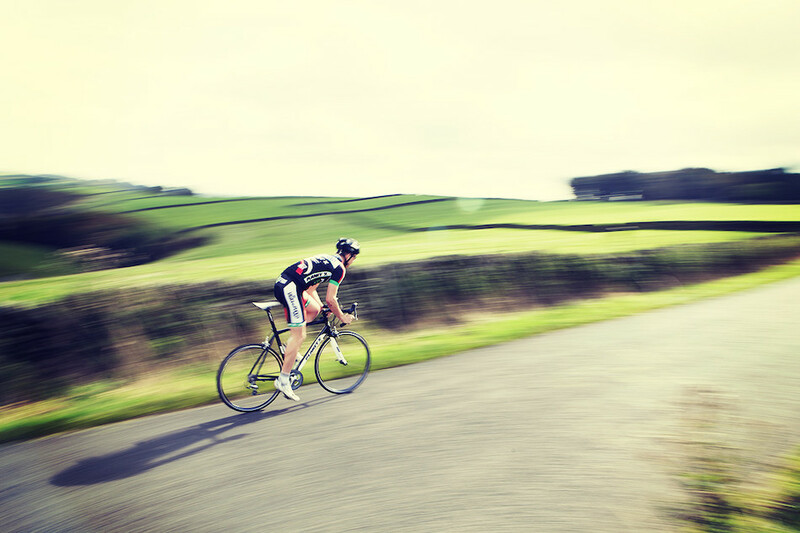 FSA or Campagnolo provide the wheels to keep you rolling mile after mile while Continental Ultrasport tyres keep you in contact with the road ahead. Finishing kit is selected from our own Planet X component line with Italian saddle make Prologo providing the comfortable saddle. 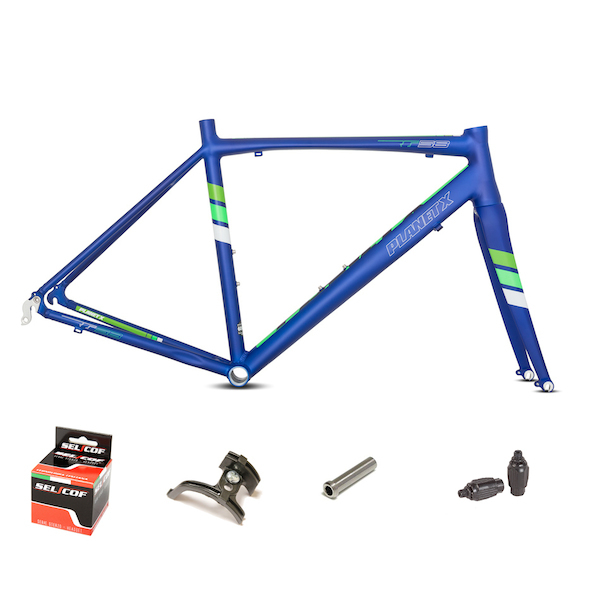 If you'd rather customise your own build then we'll be happy to build up your dream bike with your perfect component selection. All frame size recommendations are approximate. 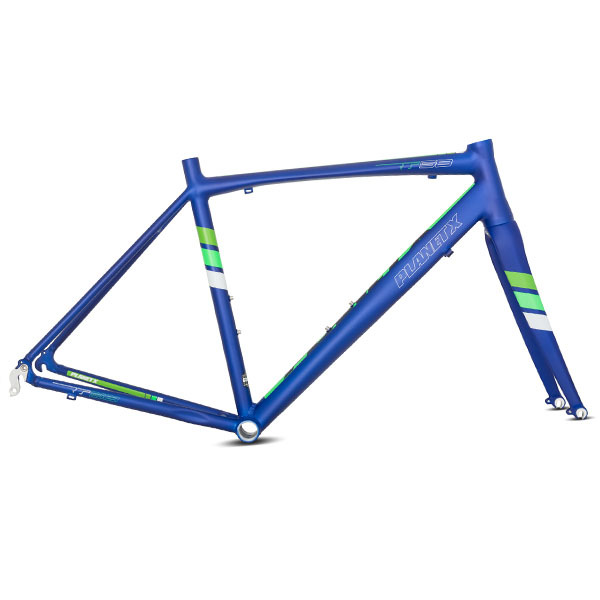 Please note the sloping top tube means these frames measure 2cm shorter than a the previous RT-58 v1 version. A good fit will also depend on the correct choice of stem length, correct bike set-up for the rider and riding style.